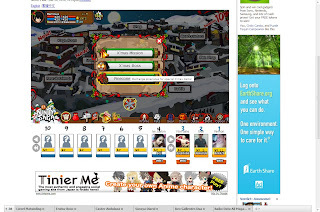 Home General Guide How to Level-up Fast in Ninja Saga Facebook game without Cheating? 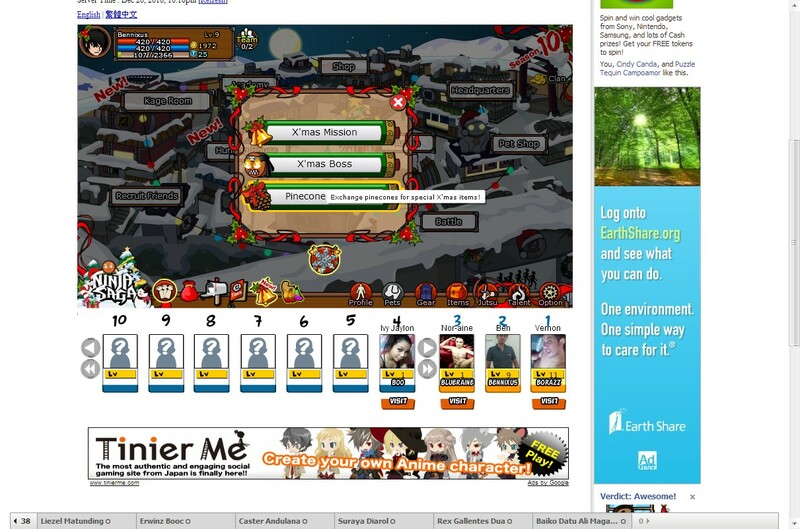 How to Level-up Fast in Ninja Saga Facebook game without Cheating? 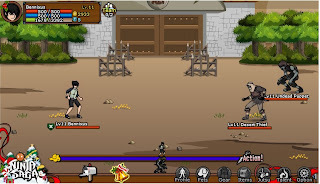 Vernon (my friend) introduce to me his favorite Facebook game, Ninja Saga an online Ninja online RPG game which is popular long ago.Becuase of Vernon's invitation, I join the game and I was addicted playing Ninja Saga now in my Facebook account. 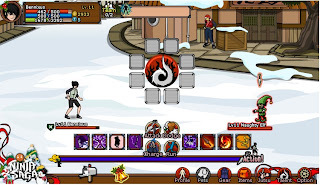 The game logic of Ninja Saga is very easy.You will just defeat those mobs,Practice,Do Missions,Learn Talent, level-up, Player versus Player,create a Clan, etc. I see Ninja Saga as Naruto so addictive! Remember: Cheating will make the game less challenging, less exciting plus a rubbish game play experience. #1. Accomplish Missions: Doing missions in NS if successful, it could add an XP range from 50 to 1000.great XP right? Remember, the more XP you will get the leveling get faster. NS missions have 3 types the Daily, Special and ABC Missions. (TP Training is not yet available on my current level). 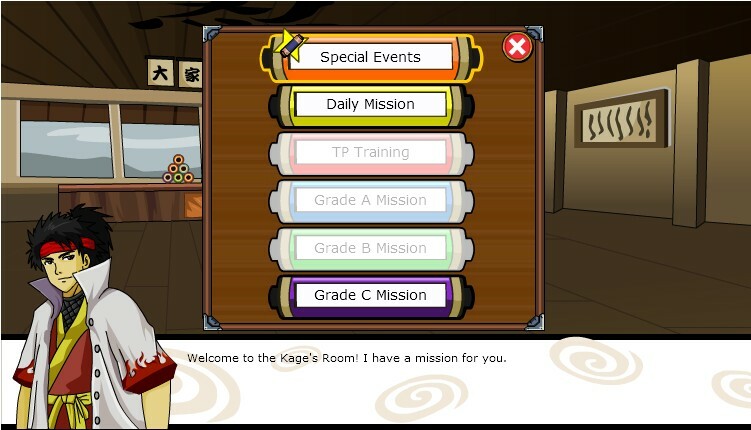 Daily missions are offered everyday for you to accomplish and it has a levels of difficulties .Offers 250 or higher XP. Daily missions can be replayed until successful. Special Missions it is usually being offered during holidays or special events like the Christmas special mission that offers 1000 xp. ABC Missions can be replayed many times but only offers minimal XP from 50 or higher. Mission has goals that you need to accomplish by simply defeating those mobs you will get the reward in the form of item, gold or XP. Missions could be replayed and you will get the same XP that’s one of the advantages. You can invite your friends to accomplish a certain mission that if successful eac one of you could received a shared reward. Challenge your friends for a fight then, if you can defeat them you can received an XP range based on your friend’s character level. For example your friend is on level 15 you will receive a 60 XP but you can only challenge your friends once at a time; after you the fight your opponent it needs rest. Taking practice is the most basic task to do in order to receive XP or any reward and requires patience on every bouts. Practice is an endless task that you need to accomplish other than missions as well. Whenever you fail, an easy task is loaded to your game play in order to make you stay on progress. Practice will give you small but continuous reward.